Beetroot, you love it or hate it, I love them, in any form. 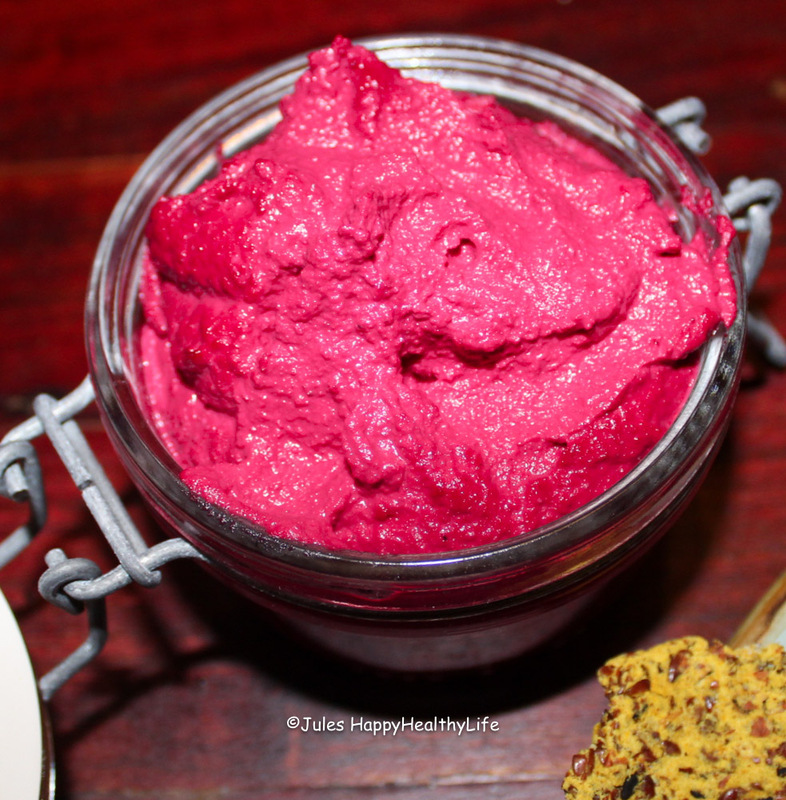 Particularly suitable as vegan beetroot cream cheese dip / spread. The dip is delicious with vegetable sticks, chips as well as a spread or filling for e.g. zucchini rolls. Here you find some fun and healthy dip recipes. The dips work for vegetables, chips or as an addition to your meat or fish. Dips are a great way to make healthy snacks more fun.